Shreeansh Advanced Fetal Care is a center for all the necessary tests and screening required for monitoring the conditions of a developing fetus. Saturday, 26 January 2019: A pregnancy is always an affair which has to be dealt with extreme care and constant surveillance. 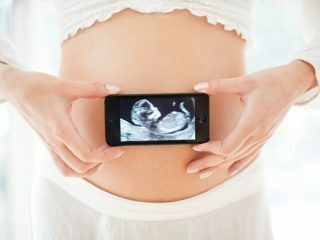 The rapid growth of technology in medical science has provided the post-modern-era society with efficient monitoring mechanisms for monitoring the pregnancy. 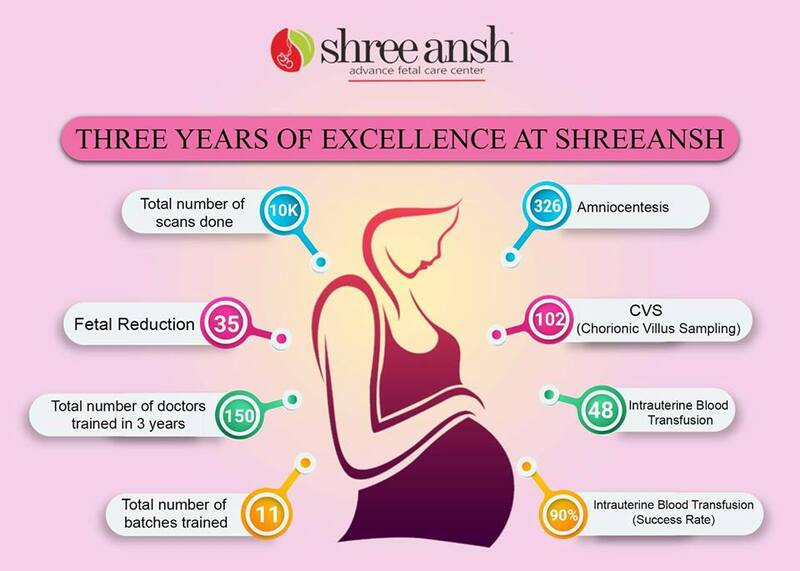 Shreeansh Advanced Fetal Care is a center located in Jaipur, Rajasthan which provides such advanced monitoring services for pregnant women and has officially completed their three years today. In this time they have progressed a lot, and they are now preferred as a first choice by the Jaipurites when it comes to screening and other related scans for pregnancy. During their three years, they have managed to reach a number of customers that any other fetal care center would aspire to. They have been able to perform almost 8000 scans over a period of three years. Leaving scans aside, they have done 326 Amniocentesis. They have also conducted 102 CVS (Chorionic villus sampling). 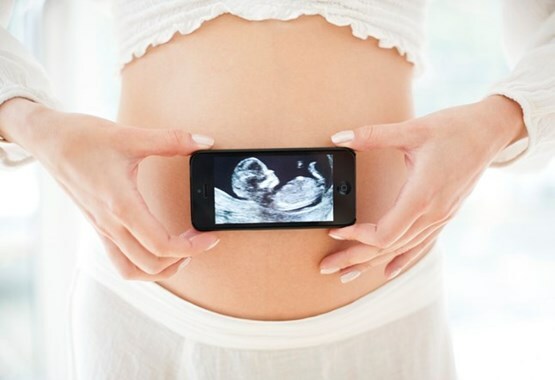 It is a test which is highly crucial for a developing fetus with suspecting abnormality. There are cases with multiple fetuses present in the mother’s womb, and at times the mother has to go through a fetal reduction procedure where fetuses are removed by selection to keep at least one or two fetuses healthy. 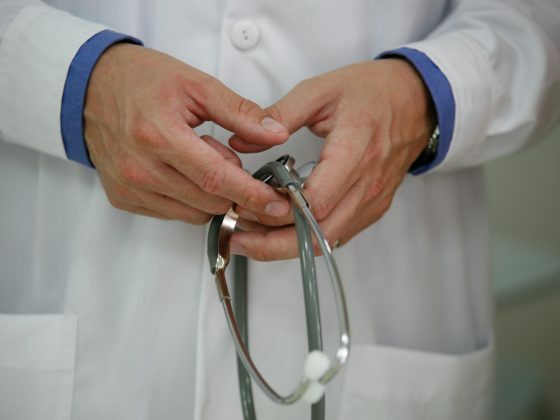 Thirty-five of such procedures had successfully been done in the Shreeansh’s fetal care facility. There are special cases of fetal anemia because of Rh incompatibility. In this fetuses have lack of red blood cells because the fetus is Rh positive and the RBCs get destroyed because the mother is Rh sensitized. The lack of red blood cells in the fetus is recovered through intrauterine blood transfusion. Shreeansh’s professionals have done 48 such transfusions. They have an impressive track record of 90 percent success rate in such cases. Apart from such advanced maternal monitoring services they have also trained several doctors in the past three years. All the trainees were given the guidance for becoming experts in clinically monitoring the developing fetuses. A total of 150 doctors have been trained so far by Shreeansh’s team with conduction of 11 batches. All the courses are FOGSI (Federation of Obstetric and Gynaecological Societies of India) certified. Shreeansh Advanced Fetal Care Center is now looking forward to working with the same zeal and passion that they have shown in the past three years. They are grateful to all the mothers and families which have supported them since their inception.